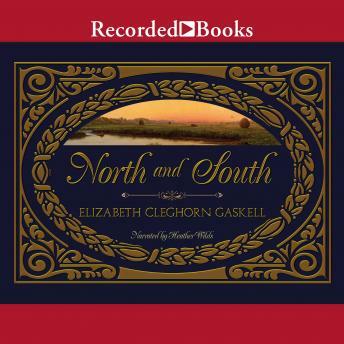 As relevant now as when it was first published, Elizabeth Gaskell's North and South skillfully weaves a compelling love story into a clash between the pursuit of profit and humanitarian ideals. When her father leaves the Church in a crisis of conscience, Margaret Hale is uprooted from her comfortable home in Hampshire to move with her family to the North of England. Initially repulsed by the ugliness of her new surroundings in the industrial town of Milton, Margaret becomes aware of the poverty and suffering of local mill workers and develops a passionate sense of social justice. This is intensified by her tempestuous relationship with the mill-owner and self-made man John Thornton, as their fierce opposition over his treatment of his employees masks a deeper attraction. In North and South Gaskell skillfully fused individual feeling with social concern, and in Margaret Hale created one of the most original heroines of Victorian literature.